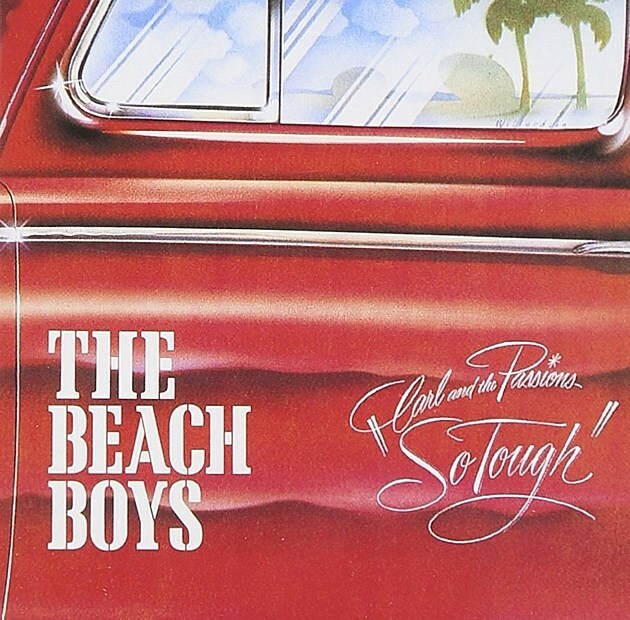 The way the story is sometimes erroneously told, The Beach Boys were nothing more than a convenient vehicle for Brian Wilson’s incendiary songwriting and brilliant producing. Of course, that misconception overlooks the crucial contributions of the talented men at Brian’s side bringing his artistic vision to thrilling life with their vocals. It also neglects to take into account the years when the troubled genius contributed only sporadically to the band’s output. 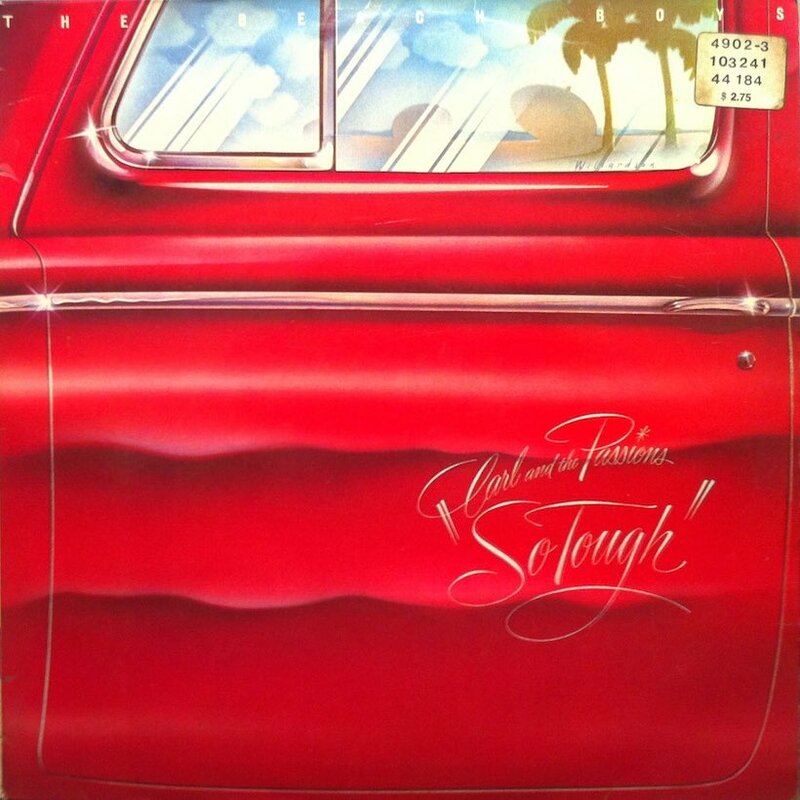 Consider 1971’s album Surf’s Up, where the rest of the band picked up the songwriting slack for their leader and Bruce Johnson’s wistful waltz “Disney Girls (1957)” stood out as one of the disc’s finest moments. In each refrain, the narrator promises, “Fantasy world and Disney girls/ I’m coming back.” The chance that he might never get back there to fulfill that promise is what lends “Disney Girls (1957)” its melancholic air. 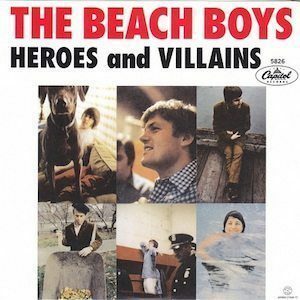 No Brian Wilson, no problem on this one, as Bruce Johnston stepped up for his signature moment in The Beach Boys. 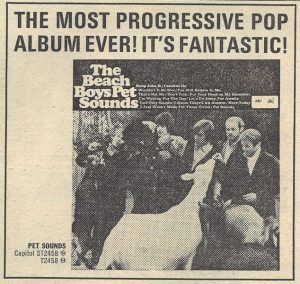 Following the acclaimed 2CD and digital collection 1967 – Sunshine Tomorrow, released in June, The Beach Boys have released two new digital collections through Capitol/UMe: 1967 – Sunshine Tomorrow 2 and Live Sunshine – 1967. Both these new collections reveal more of the legendary band’s pivotal 1967 creative work in the studio and onstage. 1967 – Sunshine Tomorrow 2: The Studio Sessions presents 29 studio recordings and Live Sunshine – 1967 features 109 live recordings, most of which are previously unreleased. 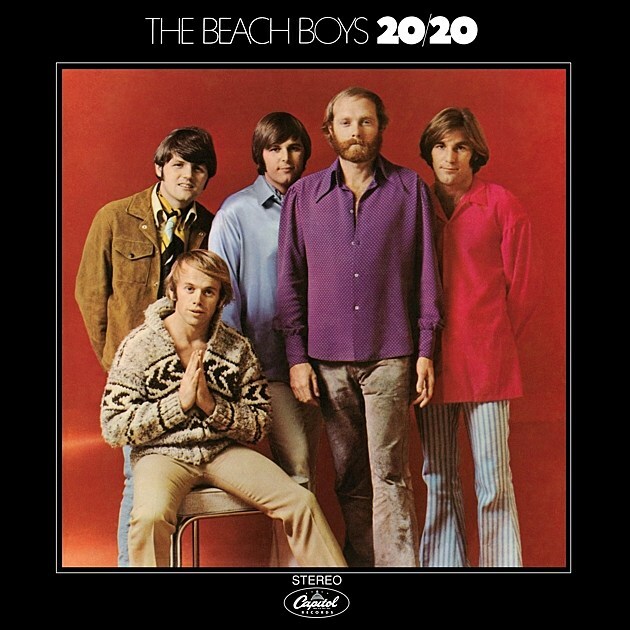 1967 – Sunshine Tomorrow, 1967 – Sunshine Tomorrow 2: The Studio Sessions, and Live Sunshine – 1967 dive deep into a fascinating and frenetic chapter in The Beach Boys’ long, groundbreaking creative arc, exploring the band’s dynamic year through their recordings. 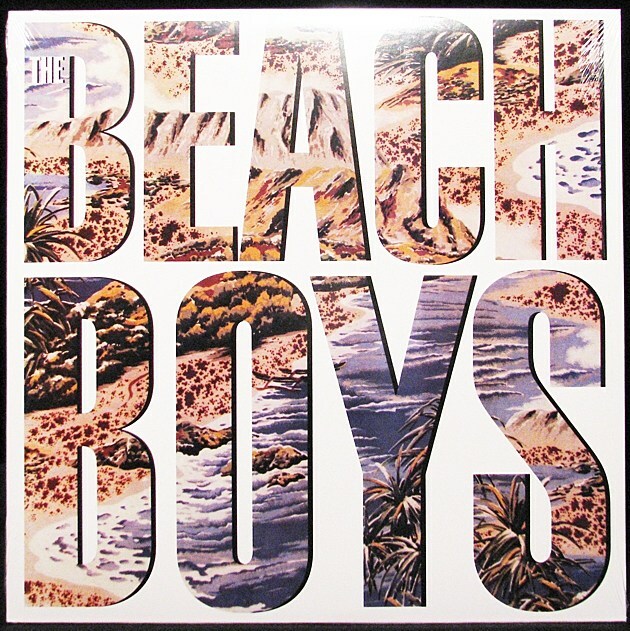 The Beach Boys have personally overseen the creative process for the three collections, which are produced by Mark Linnet and Alan Boyd. 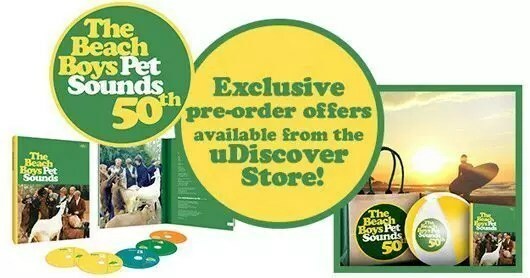 1967 – Sunshine Tomorrow featured Linett and Boyd’s new, first-ever stereo mix of The Beach Boys’ 1967 Wild Honey album, and all three collections throw open the legendary band’s vault to debut sought-after rarities 50 years after they were put to tape. 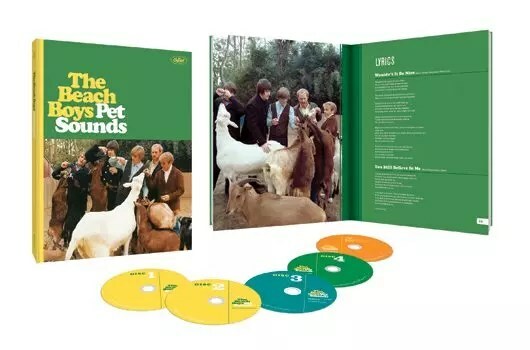 Previously unreleased highlights across the titles include The Beach Boys’ shelved “live” album, Lei’d In Hawaii, studio recordings from the Wild Honey and Smiley Smile album sessions, and stand-out concert recordings spanning 1967 to 1970. Wild Honey’s 2017 stereo mix is also available in a 180g vinyl 50th-anniversary edition. 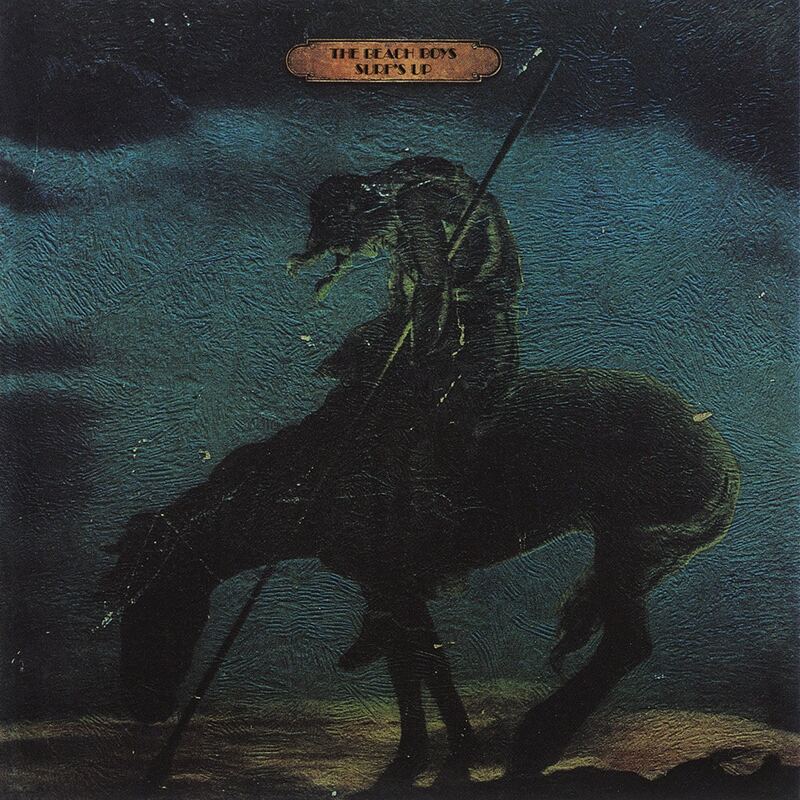 The Beach Boys’ final studio session for the shelved SMiLE album took place on 18th May 1967, with Smiley Smile album sessions booked at Brian Wilson’s new home studio from 3rd June through to the end of July. The band’s 12th and 13th studio albums were released exactly three months apart to cap the year’s studio efforts: Smiley Smile on 18th September, followed by Wild Honey on 18th December. 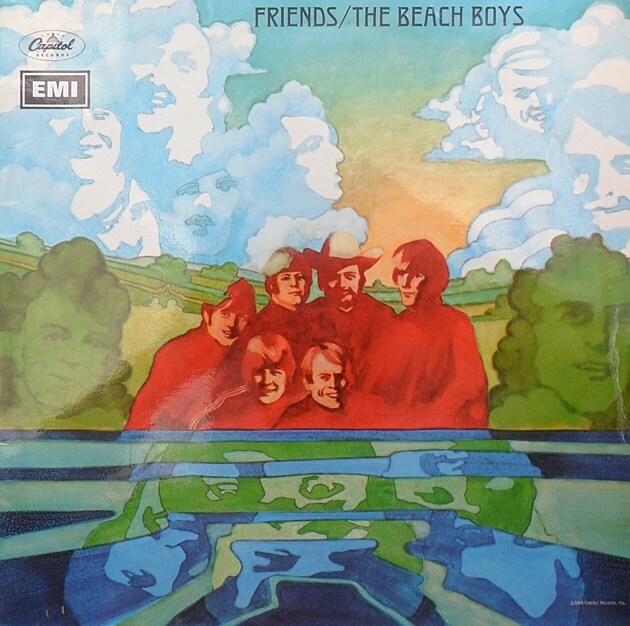 On 25th and 26th August 1967, The Beach Boys (with Bruce Johnston absent, but with Brian Wilson on organ for his first concert appearances with the band in more than two years) recorded two concerts and rehearsals in Honolulu for a prospective live album to be titled Lei’d In Hawaii, applying a new Smiley Smile-inspired aesthetic to the performances. 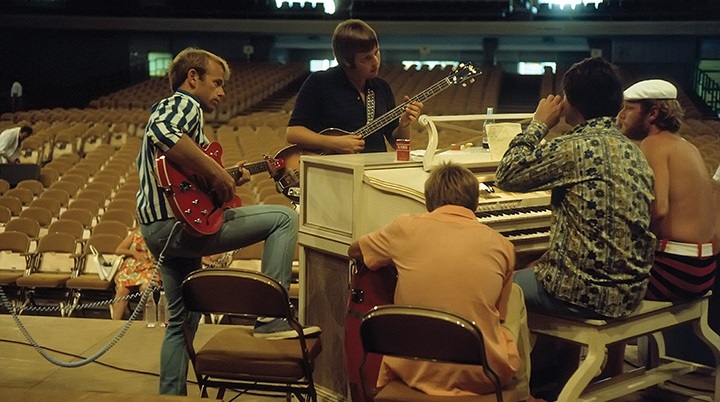 Just over two weeks later, the band (with both Brian and Bruce participating) began re-recording the live set in-studio at Brian’s house and at Wally Heider Recording in Hollywood, after the Honolulu concert tapes were deemed unusable. Though completed and mixed, the final planned audio element of a canned concert audience was not added and the Lei’d In Hawaii project was canceled. 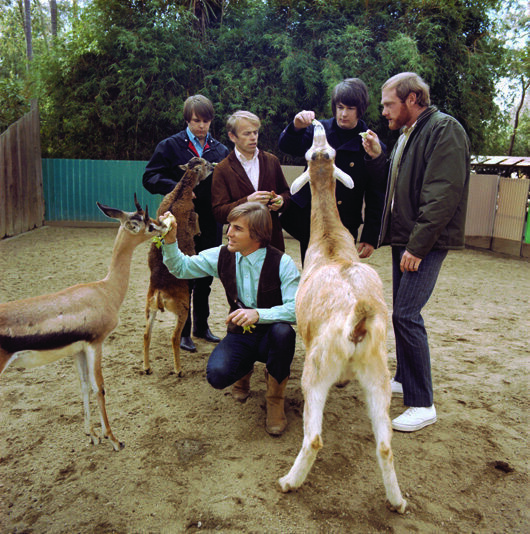 Those live, in-studio performances morphed into sessions for the Wild Honey album, primarily comprised of original Brian Wilson and Mike Love compositions. 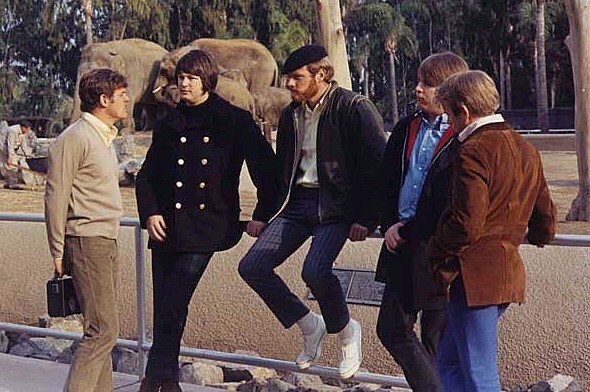 Two days after wrapping the Wild Honey sessions on 15th November 1967, Mike Love, Carl and Dennis Wilson, Al Jardine and Bruce Johnston returned to the road for The Beach Boys’ Thanksgiving Tour, premiering several songs from the forthcoming album at their concerts. Inducted into the Rock And Roll Hall Of Fame in 1988, and recipients of The Recording Academy’s Lifetime Achievement Award, The Beach Boys are a beloved American institution that remains iconic around the world. The 1967 – Sunshine Tomorrow 2: The Studio Sessions and Live Sunshine – 1967 are available digitally now.